Time is running out to compete your referendum ballot on electoral change. You can decided whether to keep the first past the post system currently in use in British Columbia, or move to a proportional representation system. 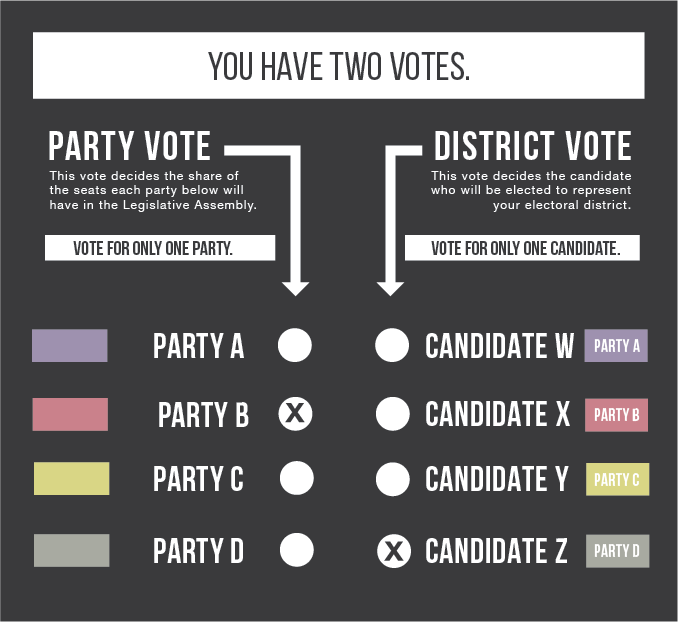 There are three proportional representation styles to choose from. Still not sure? 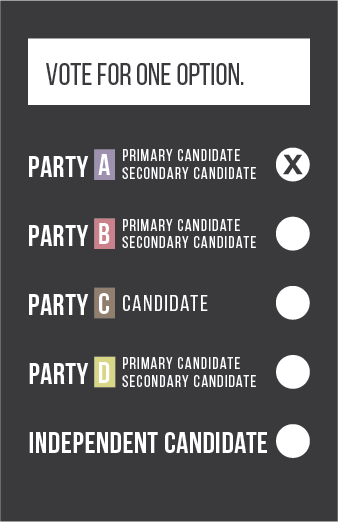 Here’s a primer on all four voting systems, courtesy of Elections BC. Ballots have to be returned to Elections BC by 4:30 p.m. Friday, November 30. What is the First Past the Post voting system? What is the Rural-Urban Proportional voting system? 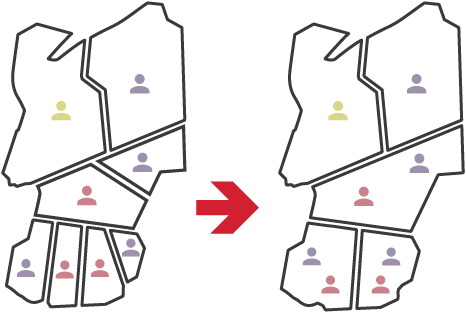 Rural-Urban Proportional (RUP) combines two different proportional voting systems: Single Transferable Vote (STV) and Mixed Member Proportional (MMP). 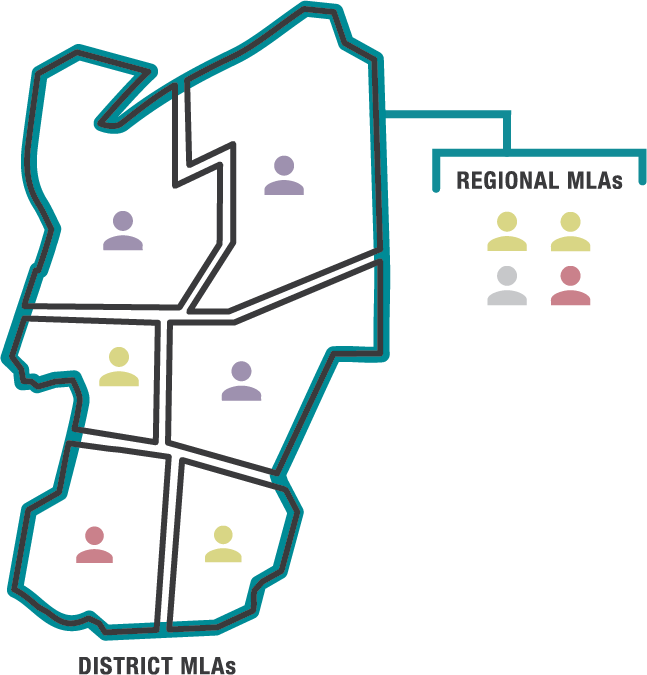 Voters in urban and semi-urban districts use STV to elect multiple MLAs for their larger electoral district. 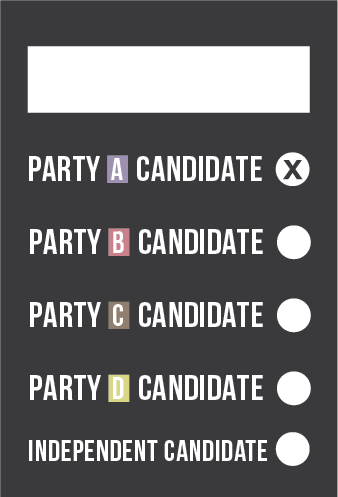 Parties can run multiple candidates in a district and voters rank their preferred candidates on the ballot (1, 2, 3, etc.). Voters can rank as many candidates as they wish. See the Counting section in the table below for how candidates are elected in urban and semi-urban districts. In rural districts voters use MMP to elect district and regional MLAs (see MMP). Provincial results are likely to be generally proportional. RUP is not used anywhere as a single system, though MMP and STV are used in several countries at the national or sub-national level. MMP is used in Germany, New Zealand, and Scotland. STV is used in Ireland, Australia and Malta. Each district has a minimum number of votes needed to win one seat in the district. This number is called the quota and varies in each district depending on how many votes and how many seats there are.